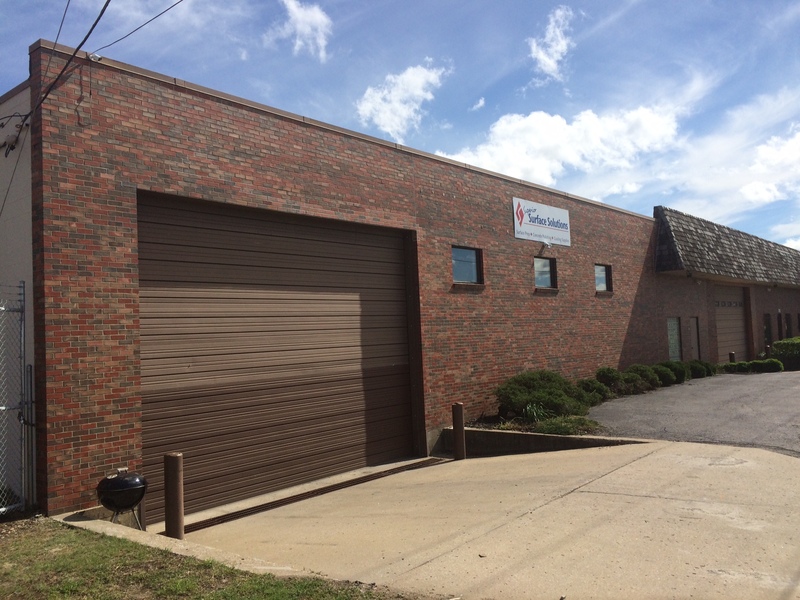 Located in downtown Kansas City, Missouri, Superior Surface Solutions was founded in 1990 by Webster Ryan. 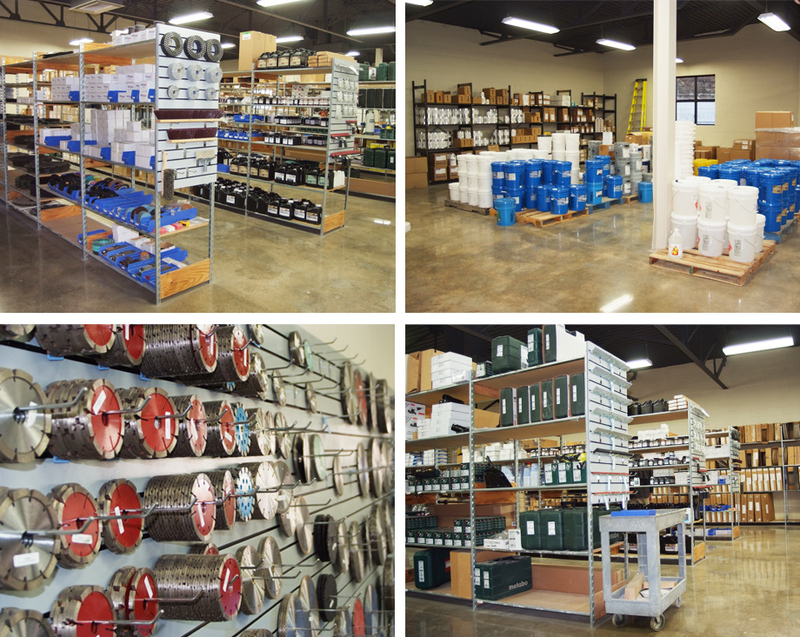 Superior Surface Solutions is a premiere distributor that carries a wide range of equipment, tools and supplies for floor prep. The company sells products across the United States, and provides certified technical training seminars on a regular basis to teach best practices to industry craftsmen.